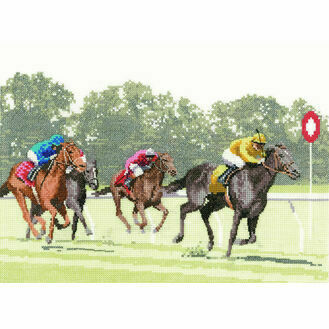 Our collection of sports inspired cross stitch kits feature teams of wonderful designs for you to enjoy - ranging from beginner kits to more advanced and complex cross stitch designs. 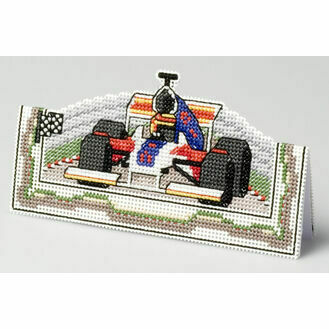 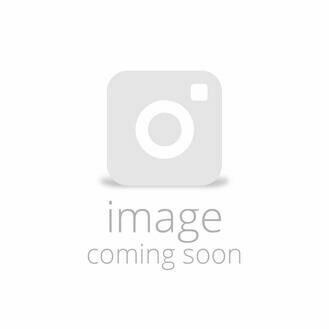 The starter kits within this collection are brilliant for encouraging young boys to learn how to cross stitch, with long stitch footballs and formula one racing cars to keep him entertained from kick off to the final whistle. 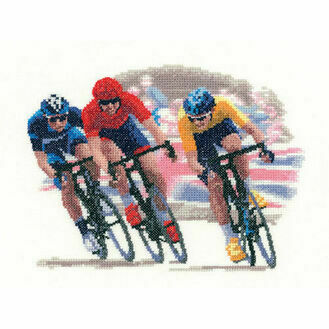 Heritage Crafts provides some spectacular and intricate sporting scenes designed by artists Peter Underhill and John Clayton.